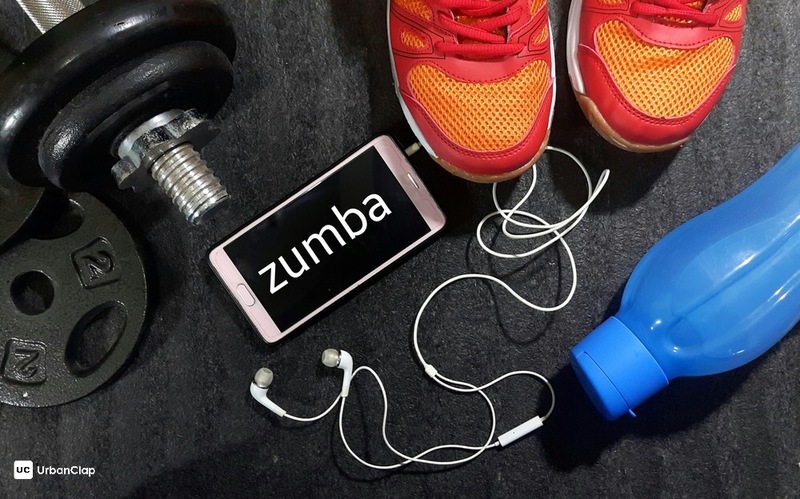 If you have watched Zumba sessions on the television and wondered what this new craze is all about, let us explain what Zumba fitness dance is all about, along with what advantages it offers to you. In the recent times, Zumba dance workout for weight loss has gained immense popularity, as it adds a fun element to an otherwise dull workout regime. Instead of being a boring, exhaustive cardio training, Zumba is more like a fun session where you can groove to the beats of upbeat music. How exciting does it sound, if a fitness trainer asks you to dance, if you want to lose weight or stay fit? 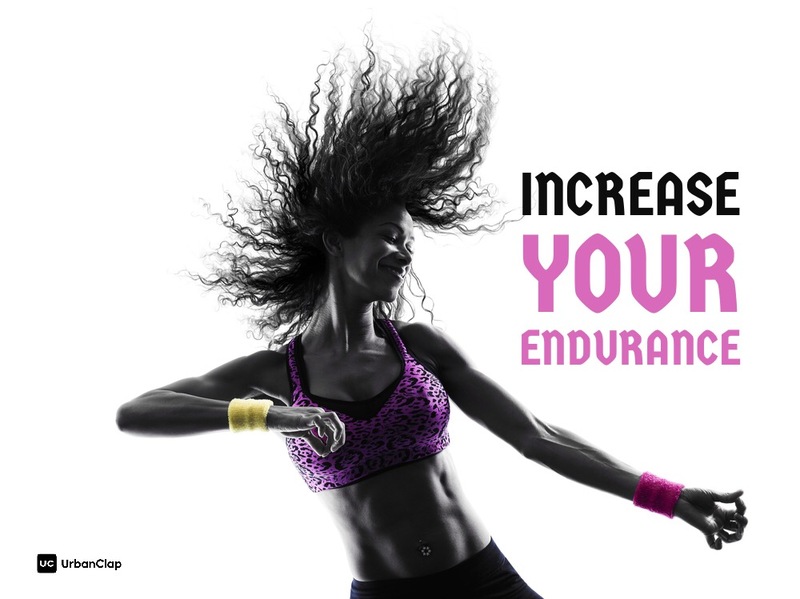 Not only does Zumba dance burn away excess of those fatty layers when you lose yourself in the beat, but also improves your mood and endurance. Developed by a Colombian choreographer and dancer, Zumba is a dance form that combines the flexibility and fundamental exercises of aerobics, with a few South American styles of dancing. As a kind of full-body workout, Zumba aerobics dance not only offers essentials of resistance training, but is much more engaging than running on a treadmill or cross trainer. 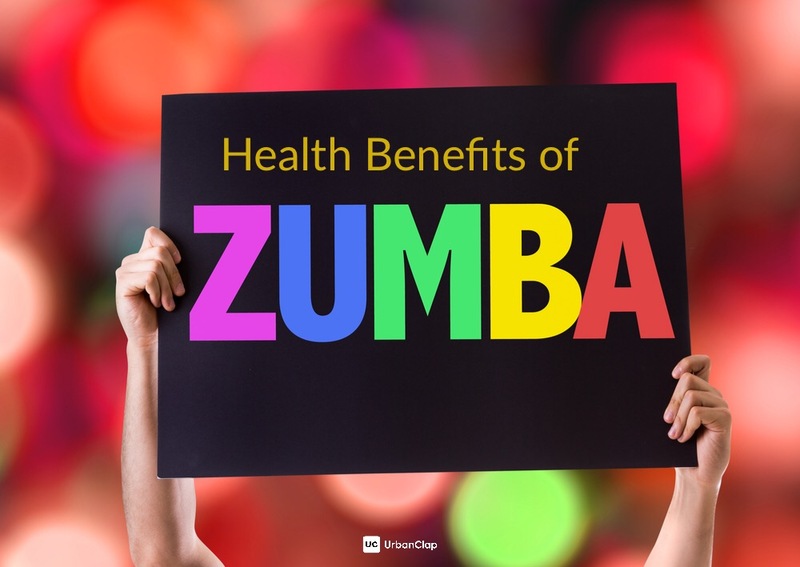 In this blog, we bring to you 10 awesome benefits of Zumba dance, for you to become super excited about enrolling for one! Starting from mild movements to rapid ones, this exercise routine provides intense cardiovascular exercises, so that your metabolism gets boosted. As a combination of resistance training and aerobics, an hour-long Zumba session lets you easily burn 400-600 calories, depending on the intensity of the training. Therefore, it is better than regular cardio workouts, and works great as a weight loss program. A healthy workout regime is sure to act as a morale booster. With enhanced fitness levels, you feel all pumped up. Try out Zumba once, to actually look forward to working out, instead of feeling too lazy for the gym. As it also teaches you dance moves, you can rock your way at every social gathering or party, with new moves and a flexible body. In a regular cardio routine, you would have to complete multiple sets of exercises that are intended for individual body parts. For instance, there are separate exercises for abs, biceps, thighs, etc. Instead, in a Zumba class, you can workout the entire body at once, by engaging your full body in rhythmic, smooth movements that are fun to engage in. A toned body is not all that difficult to achieve, with this new trend. 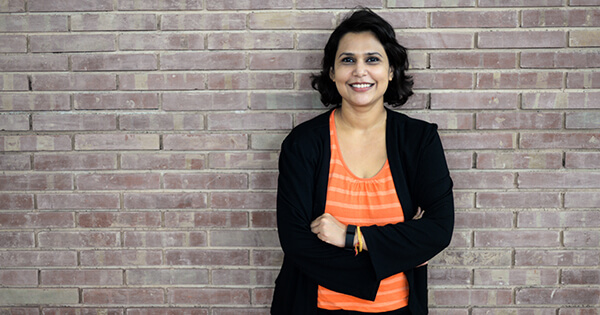 Multiple targets to meet, innumerable presentations to make, examinations, travel – we all go through these multiple causes of stress in our daily lives. An hour of dance every day can help you beat all of this stress away, and pump up your energy for the rest of the day. The workout releases neurotransmitters and happiness-inducing hormones like endorphin, to reduce your anxieties and make you feel fresh. 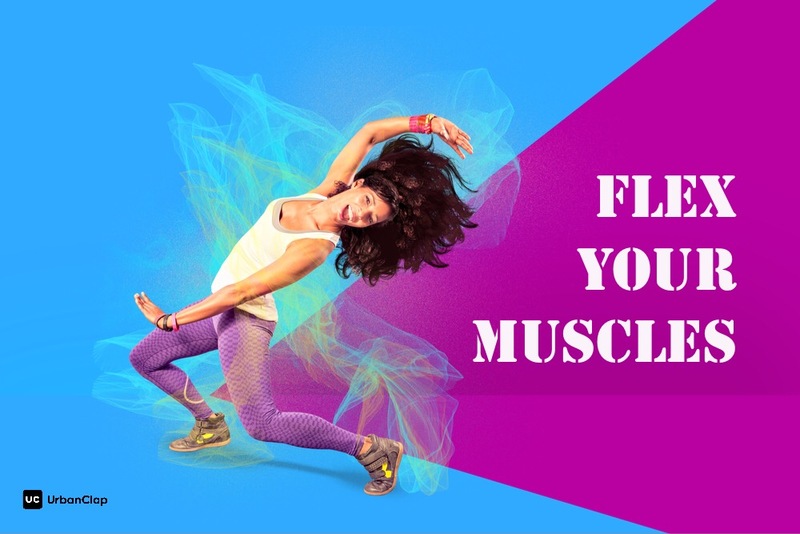 As a combination of salsa, samba, merengue, and mambo, Zumba trainers make you work out every muscle group in your body and activate every joint, to augment your flexibility and stretch ability. 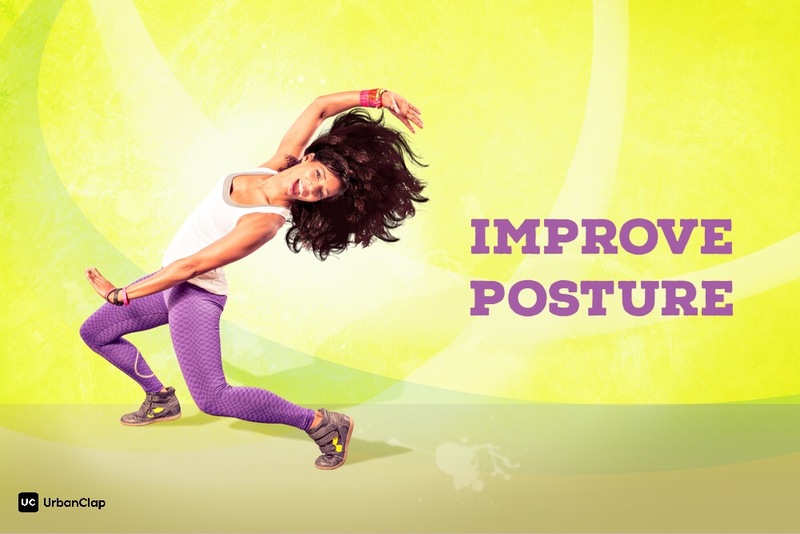 You can easily increase the range of motion of your body parts, which is particularly important if you lead a sedentary lifestyle. You can also increase the coordination between multiple body parts, which gets difficult with ageing. 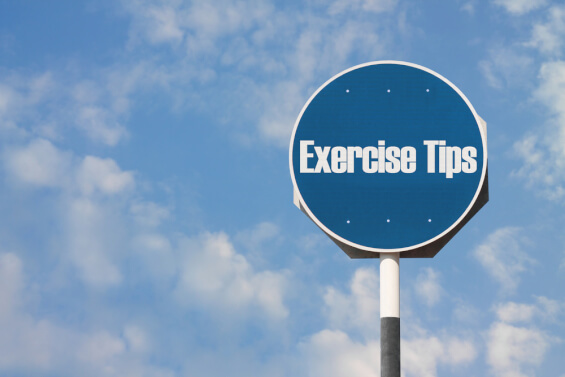 As you regularly take breaks in between cardio exercises, your endurance buildup might not be effective enough. 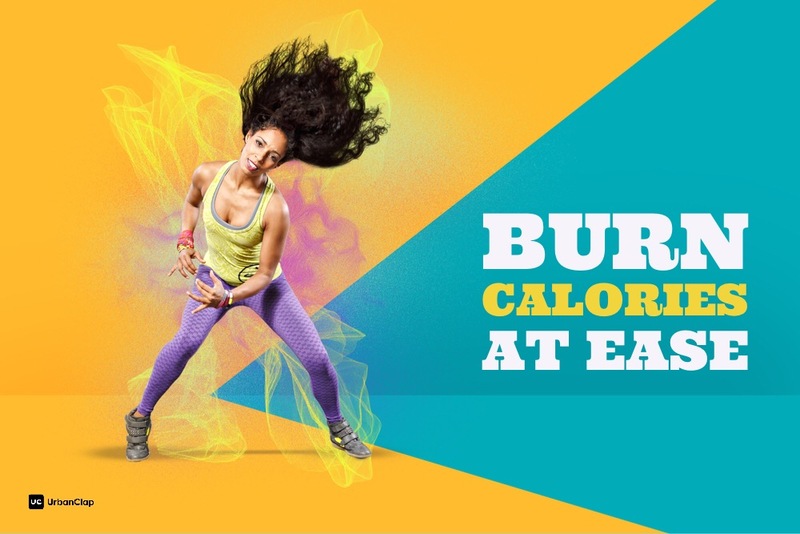 In a long-duration workout like Zumba, your body can get accustomed to increased exercise and burning of calories, which works as a high-intensity fat burn regime. If you have some limitations because of medical conditions, surgeries, and other conditions, do remember to talk to your coach and inform the same. The trainer can devise a routine that matches your abilities and goals, by gradually increasing the intensity of the training. 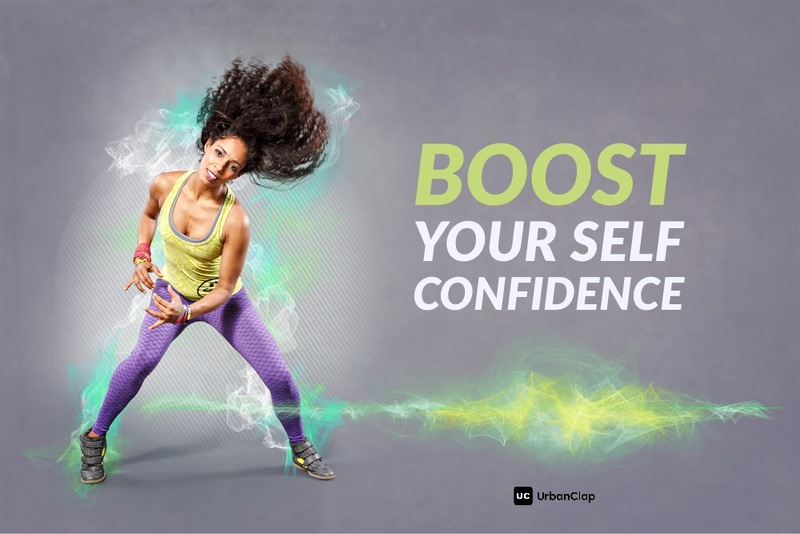 At UrbanClap, you can find Zumba trainers for beginners, if you prefer personalised training by a certified professional, instead of going all the way to a distant class. Through our platform, reap the advantages of this trending exercise routine, right at the comfort of your home. 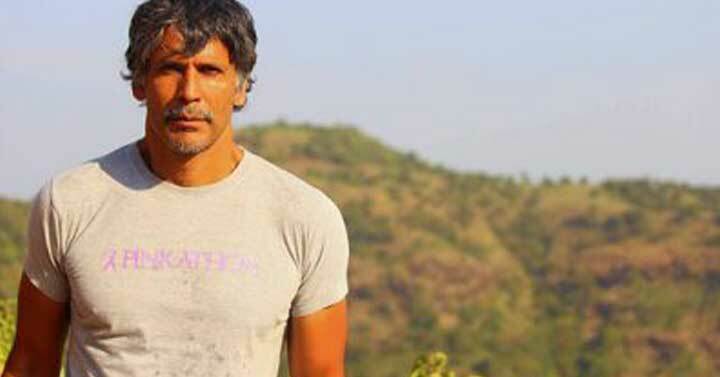 This fitness regime is suitable for people of all ages and abilities, as it boosts overall health, flexibility, metabolism, endurance, and strength. 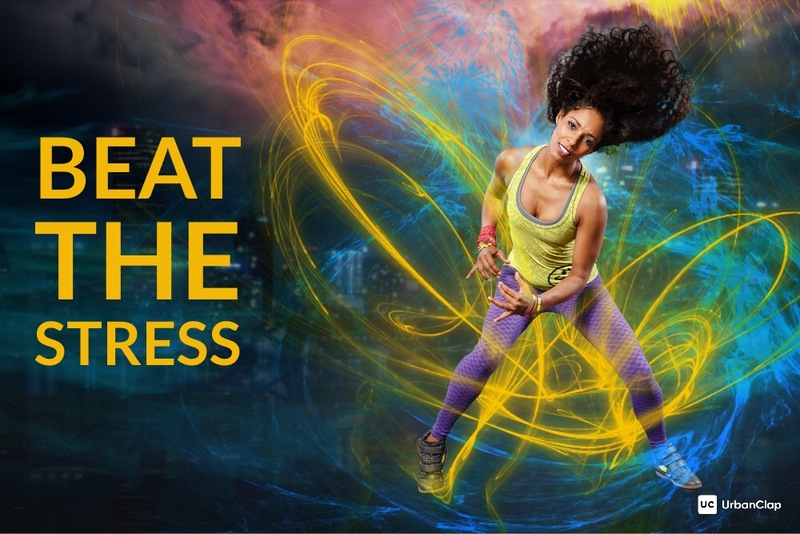 Dance away to glory, with our customised Zumba training at home.